Studying Abroad Updates — Coming Soon! Stay tuned for upcoming entries from students studying abroad this fall.Â There will be entries detailing the learning experience and cool pics to chronicle the semester. 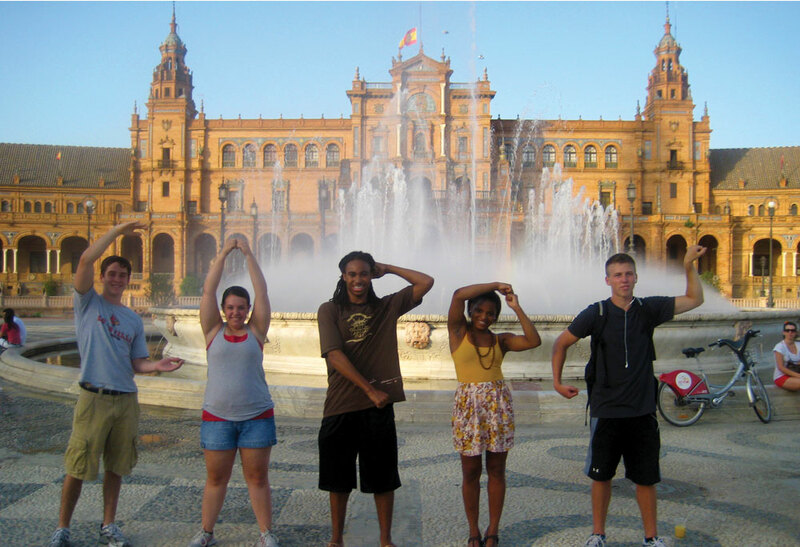 This entry was posted in Study Abroad by admin. Bookmark the permalink. The B-School Bloggers deliver unique perspectives on news of the day, student activities, faculty musings and the creative side of College of Business campus life. Our bloggers are students, alumni, faculty and administrators. They may post hourly, daily or weekly, so we hope you'll come back often and enjoy a slice of college life that never appears in the curriculum catalogs.